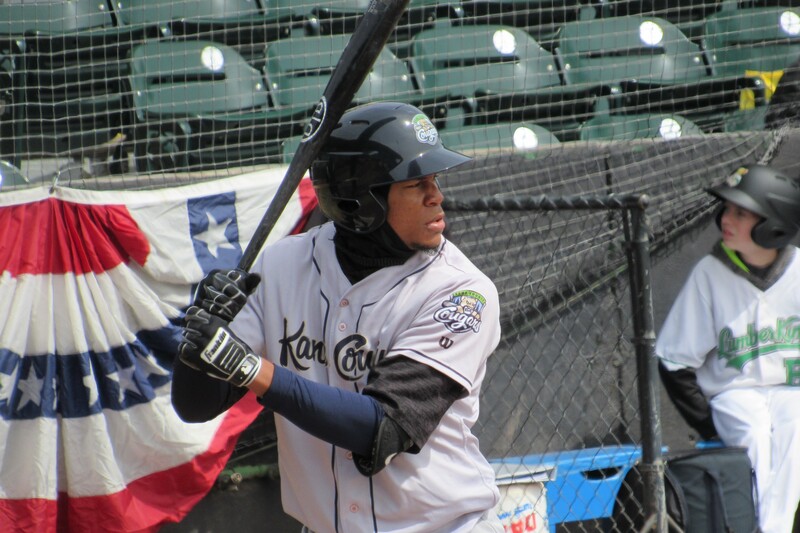 Yan Sanchez drove in the only run that Kane County scored in Sunday’s doubleheader in Clinton. 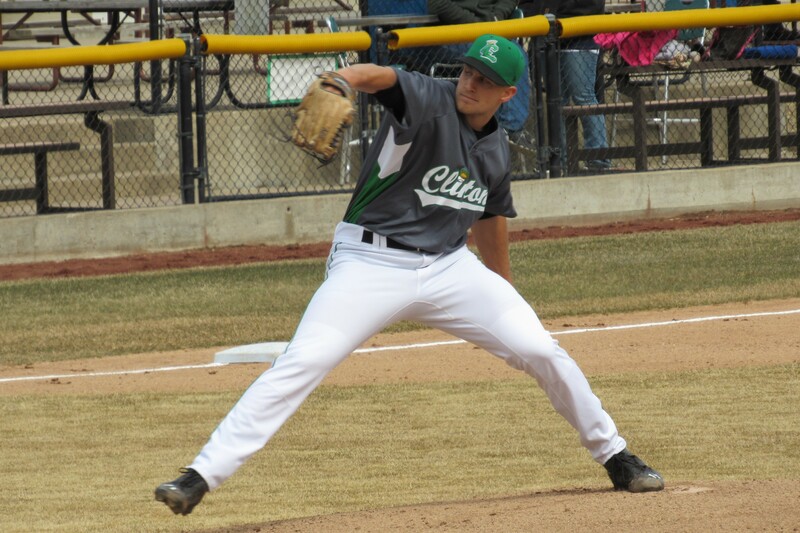 The Clinton LumberKings and the Kane County Cougars split their Sunday doubleheader at Ashford University Field, with each team shutting out the other in one of the games. The Cougars won the first game 1-0, with the only run of the contest scoring on a two-out single by rightfielder Yan Sanchez in the top of the 2nd inning. The game was a pitchers’ duel. Cougars starter Brian Shaffer struck out nine batters while scattering two hits and two walks in 4.2 innings. He was relieved by Matt Brill, who got the win after giving up only one hit in his 1.1 scoreless innings. 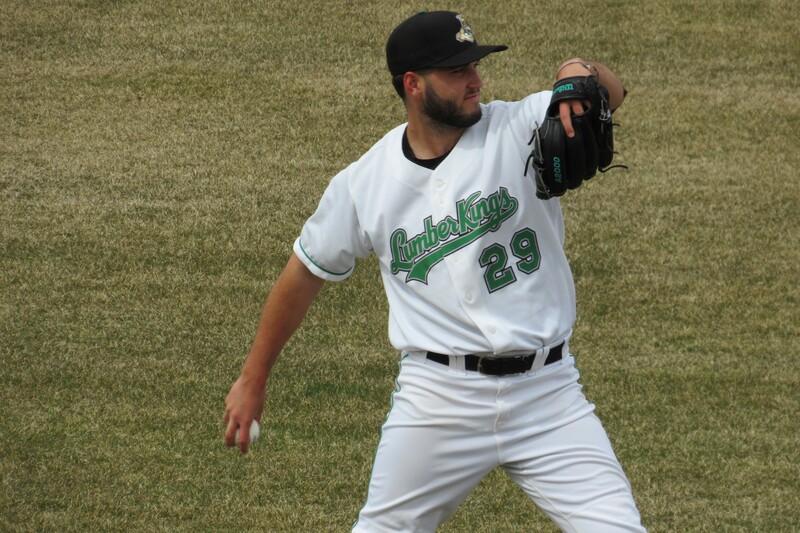 LumberKings starter Tommy Romero also pitched well, giving up only one run on two hits and one walk in 5.1 innings. He struck out eight batters. Clinton’s centerfielder, Billy Cooke, reached base three times, on two hits and a walk. He also stole a base. The LumberKings won the second game 8-0, despite not having a baserunner until the 4th inning. Their big blow offensively came off the bat of centerfielder Jack Larsen, who hit a grand slam in the 5th inning, doubling the four runs Clinton plated in the previous inning. 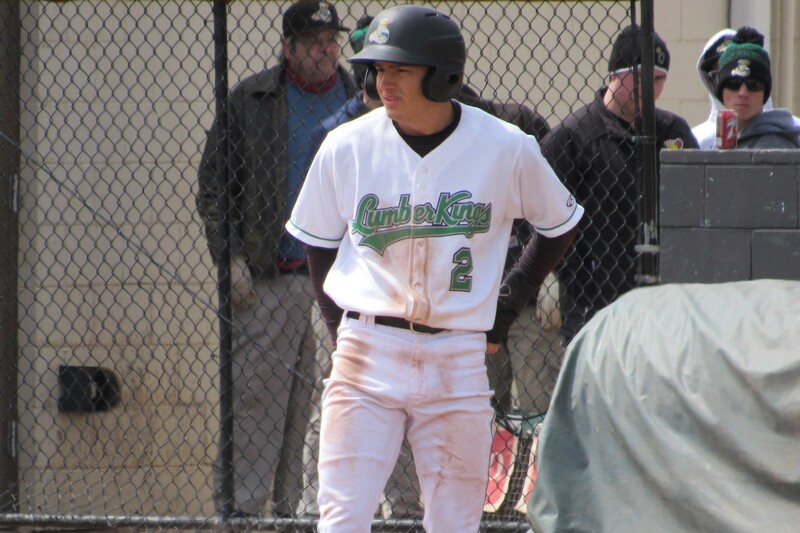 LumberKings first baseman Ryan Costello also drove in a pair of runs. 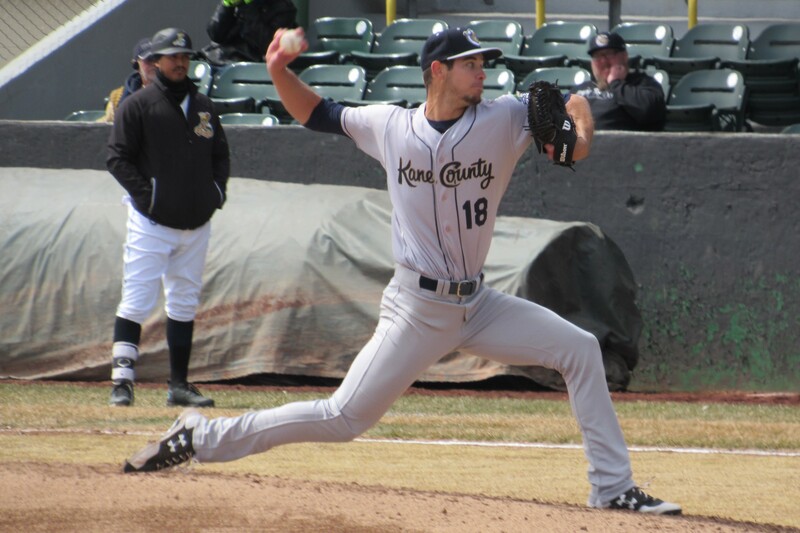 Seattle Mariners prospect Oliver Jaskie looked good in his Midwest League debut. The left-handed starting pitcher struck out eight batters while allowing two hits, four walks and a wild pitch in 4.1 scoreless innings. LumberKings reliever David Gerber got the win, striking out three and walking three in 1.1 innings in which the sidearm pitcher didn’t allow a hit or a run. Cougars rightfielder Stephen J. Smith walked three times in the game, not getting an official at-bat in his three plate appearances.